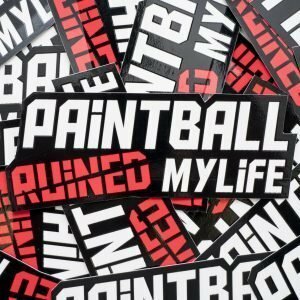 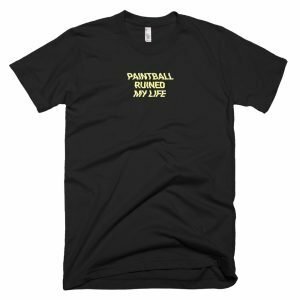 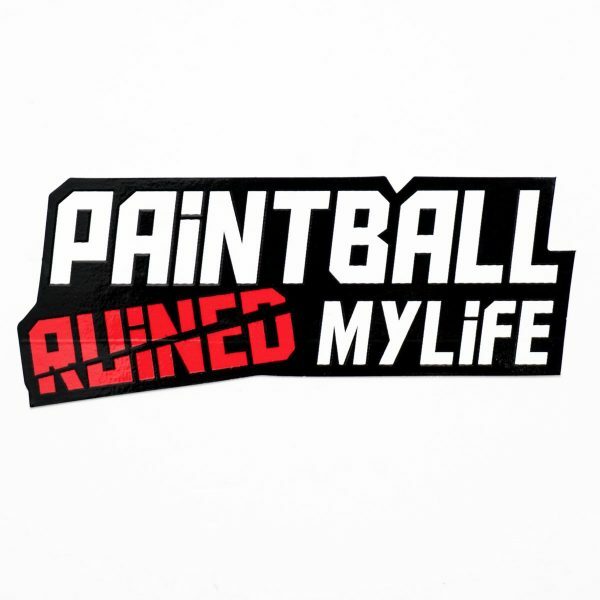 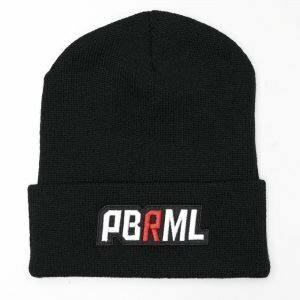 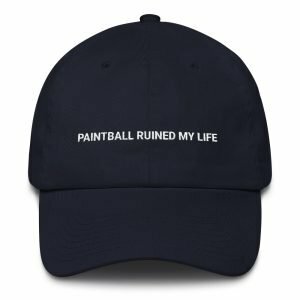 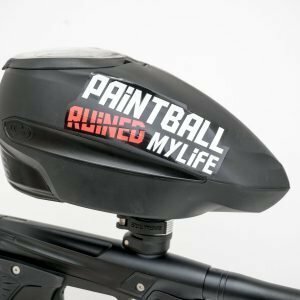 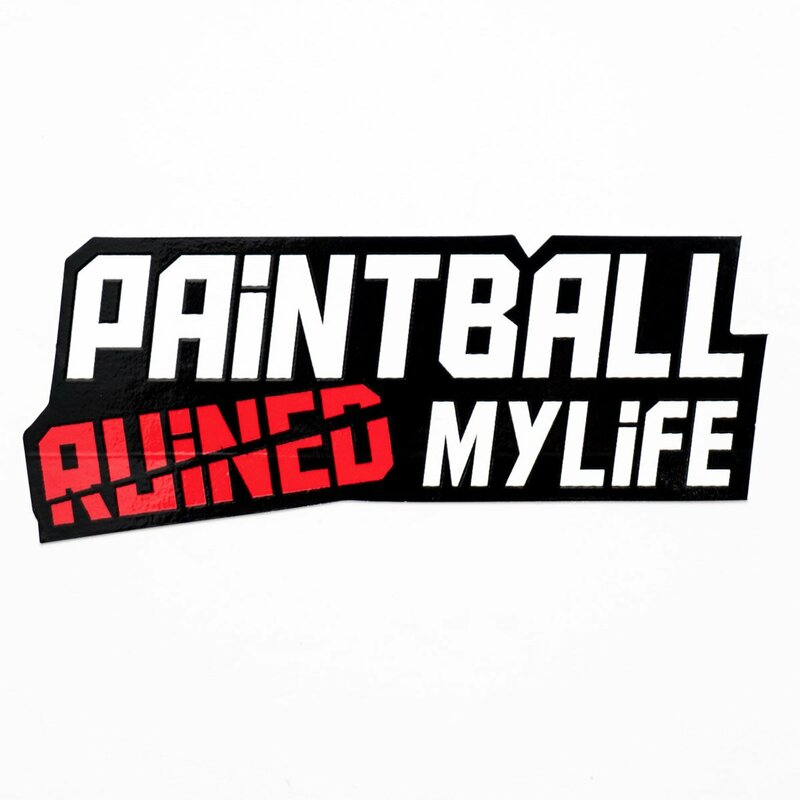 The Paintball Ruined My Life sticker’s are made form super high quality vinyl, that has 3 coats of gloss UV-Protective ink to make it hold up to being outside for years! 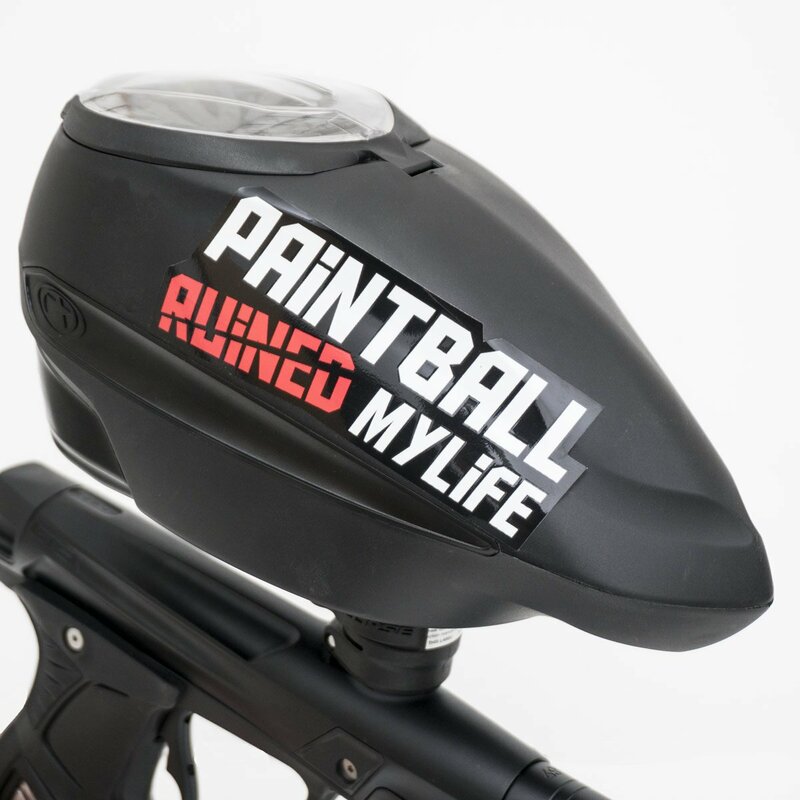 Make sure to clean the area you are applying the sticker well before placing the sticker. 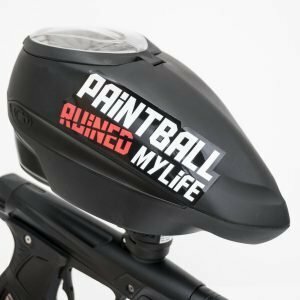 Use rubbing alcohol or soapy water to clean the surface. Don’t use glass cleaner or similar products, they will leave a residue behind that will prevent the sticker from adhering well.